Lai Mohammed while appearing before the House of Representatives’ Committee on Information, National Orientation, Ethics and Values, disclosed that Nigeria is denied foreign loans over herdsmen/farmers’ clashes. According to the Minister of Information and culture, the Federal Government had to engage an international public relations consultant to manage the bad press following the misrepresentation of the clashes between herdsmen and farmers by the foreign media. He further revealed that they had to send delegations to the United Kingdom and the United States, to execute media campaigns. 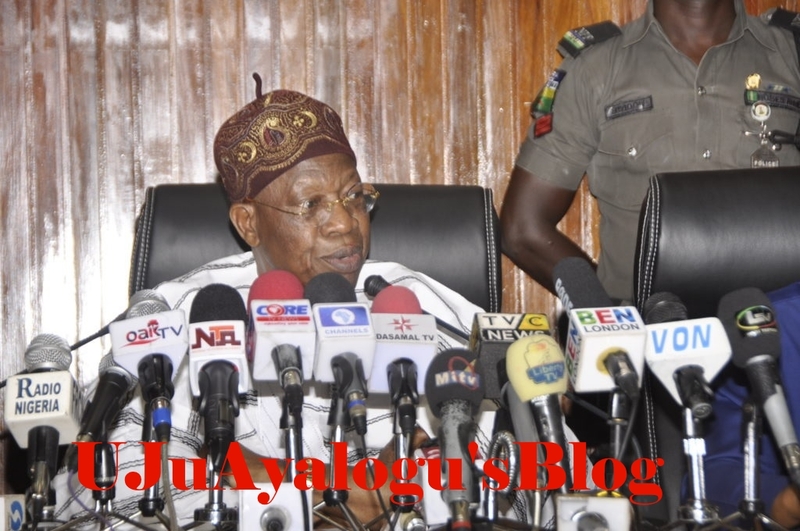 Lai Mohammed who was asked to explain the engagement of the foreign media and PR lobby consultancy contracts awarded by the Federal Government, disclosed how Nigeria was denied foreign loans over herdsmen/farmers’ clashes. He said; “This government has been denied loans because of the misinformation that have been spread out there. The world has become a global village and what happens in Nigeria today reverberates all over the world. And we, in the administration, face a lot of challenges, especially from the comments of the foreign media, from the sometimes hostile positions of foreign governments, even foreign parliaments. So, it is the duty of the Ministry of Information to regularly lobby and address international media in the countries. “I remember that in 2018 we made two trips to the UK and two trips to the US, and these two trips helped tremendously in actually helping the people in the Diaspora and foreign governments to understand the real dynamics of the herdsmen/farmers clashes.